There was once a time when fine jewellery was available to view only by a chosen few, within the confines of salons on Place Vendôme and Bond Street. Now, younger audiences are shopping by scrolling through social media and insouciantly pairing diamonds with T-shirts and jeans. 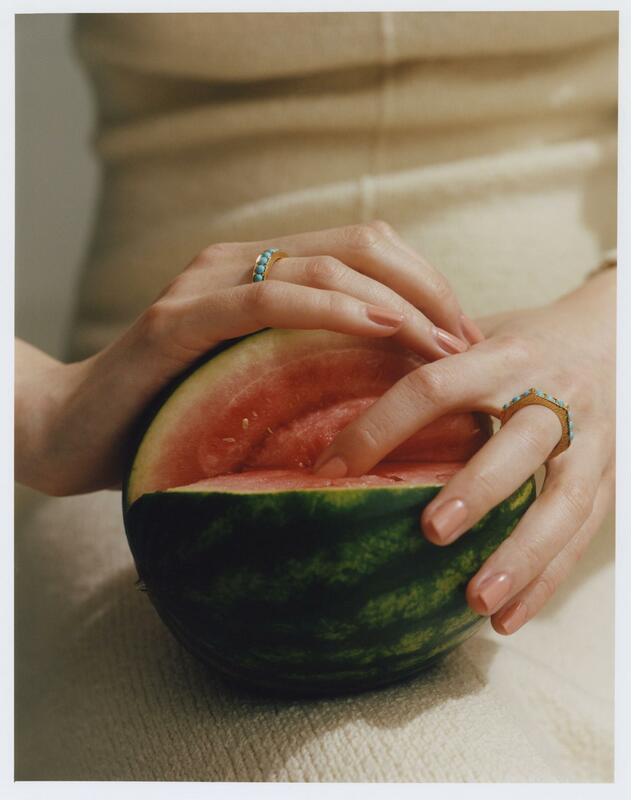 The conservative world of fine jewellery has been flipped on its head, as a new generation of convention-flouting designers redefine how we buy and style precious stones. 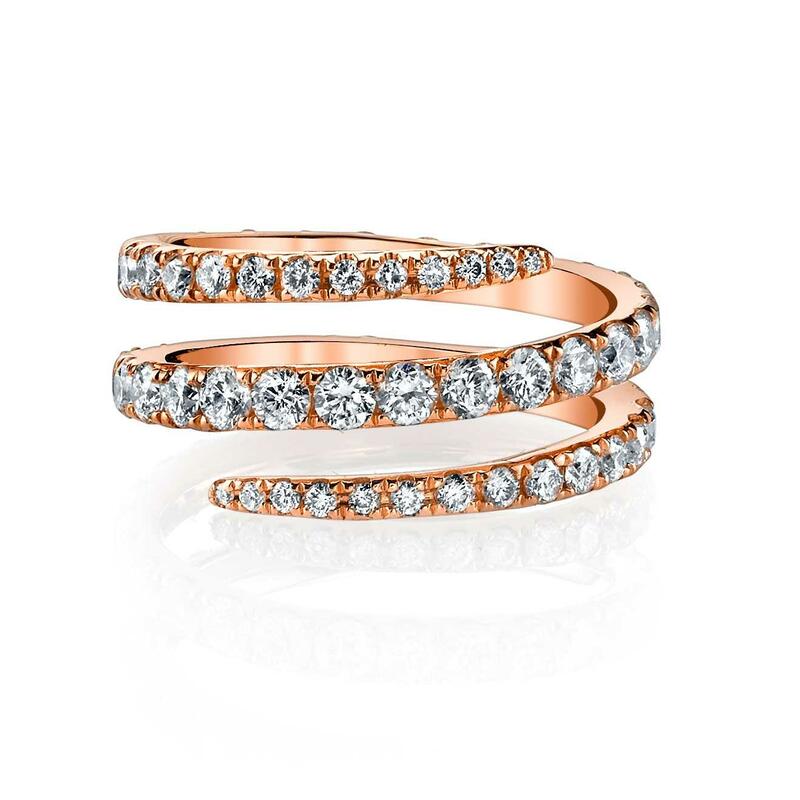 On her modern, pavé diamond pieces, Anita Ko says: “It’s no fun to have diamonds sitting in a safe. My clients live in Los Angeles, New York and London where everyday pieces are de rigueur. 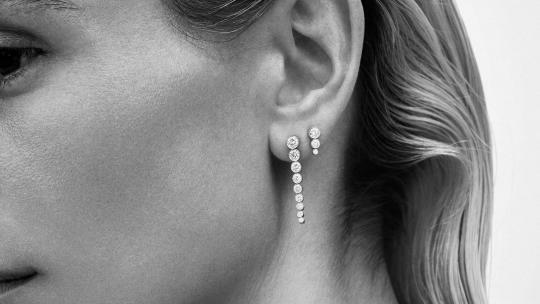 So even when a special design is purchased, it’s often worn every day.” The Los Angeles-based designer is credited with spearheading the contemporary diamond ‘stack’, be it a curated finger, ear or neck. A favourite amongst Hollywood’s elite, her solid gold safety pin earrings and angular bracelets often add a punk-inspired edge to the red carpet. Another designer tearing up the traditional rulebook is Patcharavipa Bodiratnangkura, who produces clean-lined and richly textured, geometric forms made from teak, coconut shells, diamonds and yellow gold. Bangkok-born Bodiratnangkura began producing jewellery at 13, which she sold in her own shop. She later honed her craft at Central Saint Martins before launching her eponymous label in 2016. It soon caught the attention of Dover Street Market, which now stocks the brand in London, alongside Matches Fashion. 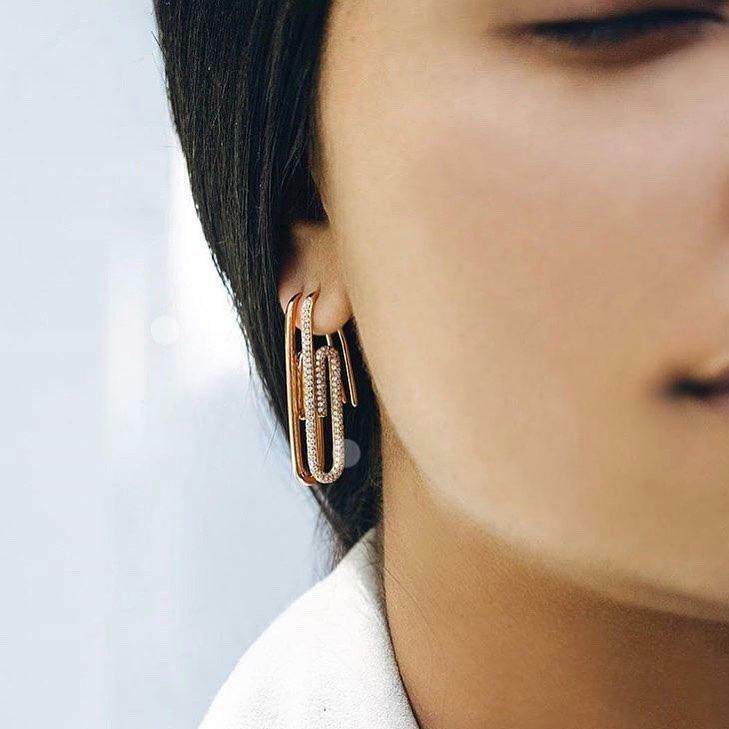 Brahe’s thoughtfully-curated social media presence beautifully translates her sinuous earrings and delicate chains, which take their cue from astrology and the serene Danish landscape. 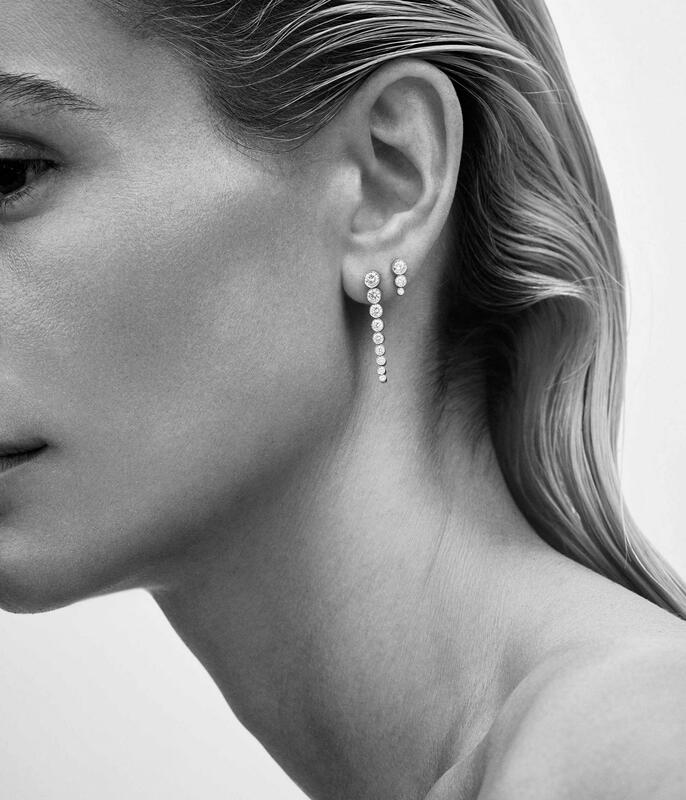 A crescent-shaped cuff seems to thread elegantly through the earlobe, reflective of a shooting star, while an undulating diamond ring offers a fresh alternative for brides-to-be. 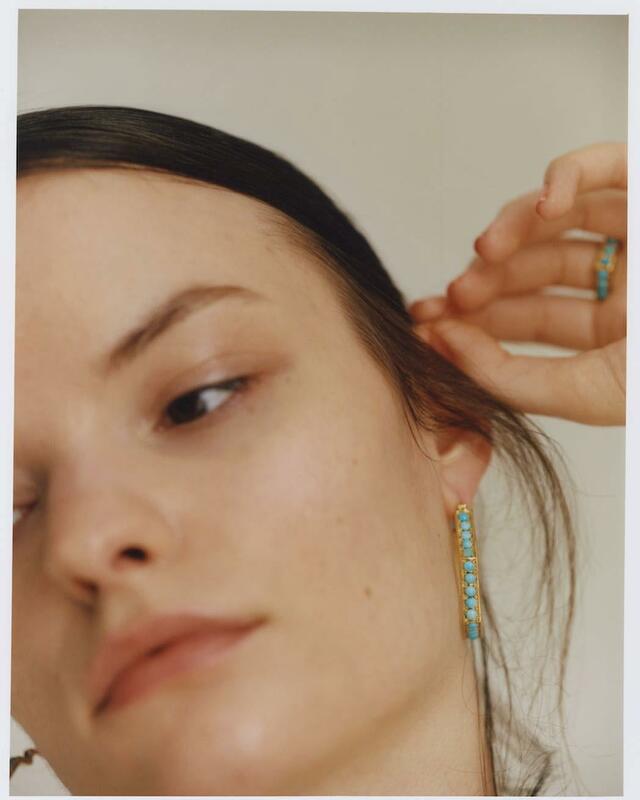 “The majority of our sales come via Instagram,” agrees London-based jeweller Isabella Townsley, who ships globally from her Warwick Avenue flat. 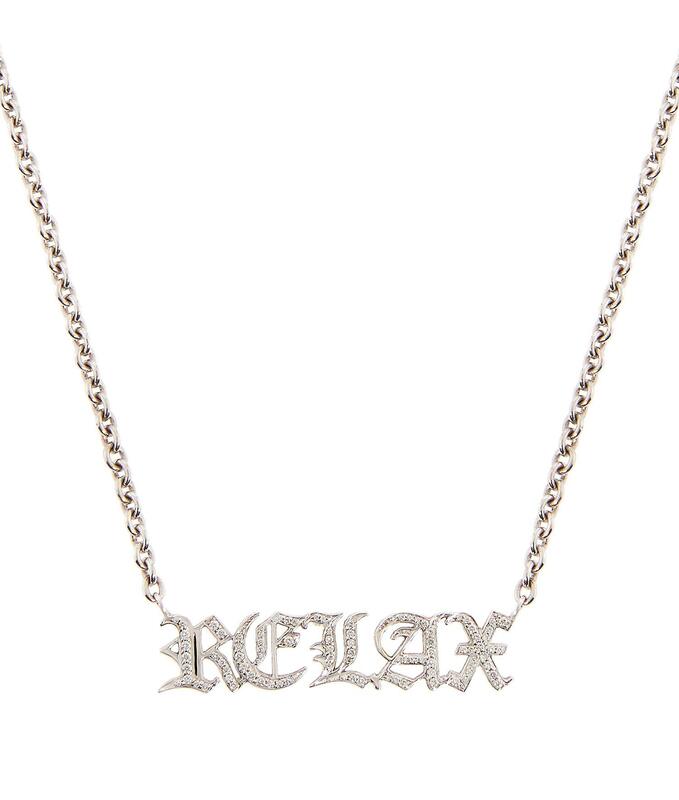 The 24-year old designer got her first break when Rita Ora posted a photo on Instagram wearing nothing except Townsley's Relax necklace, which refashions Old English font in 18-carat gold. 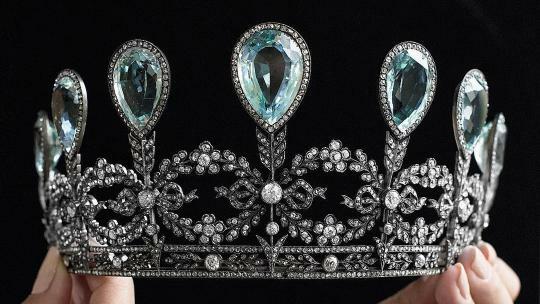 Townsley studied at the Gemological Institute of America in New York and worked with Harry Fane in Mayfair. 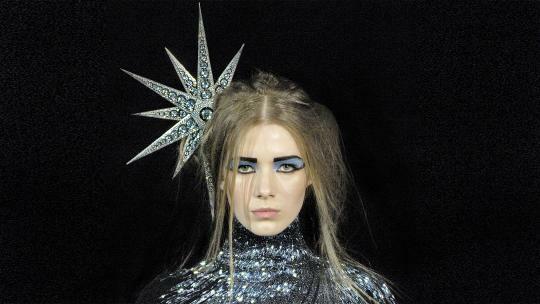 Previous courses in graphic design at Camberwell College of Arts and photography and styling at Condé Nast College put her in good stead to present her collections creatively on social media, where she distils her unique blend of playful girl-power glamour. 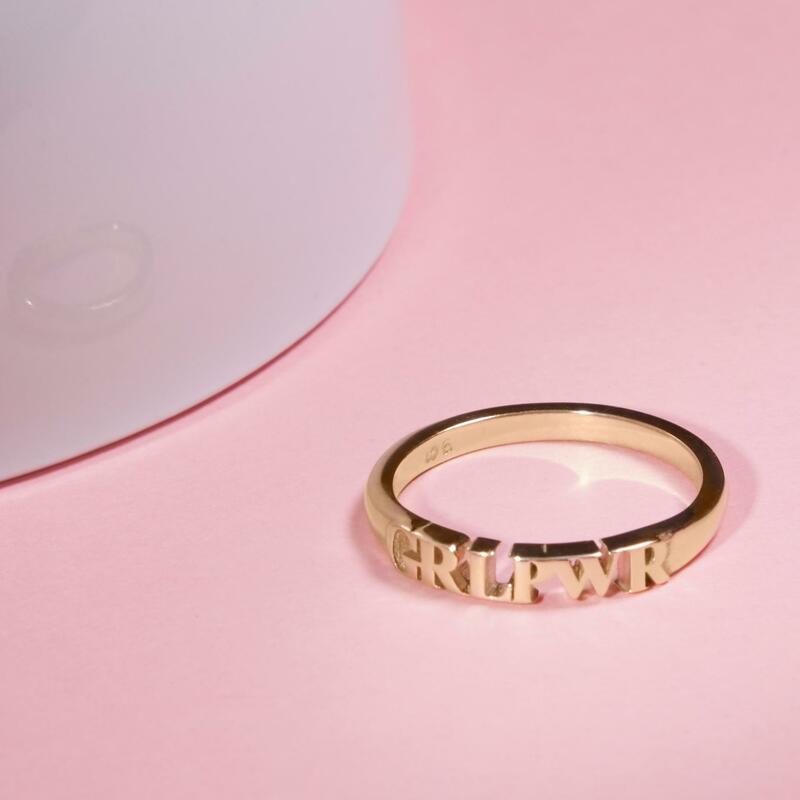 Her signature inverse-set diamonds, which reveal the rarely-seen spikey underside of the stone, are complemented by more affordable collections like the new Girl PWR line, which is made up of earrings and slim, stackable rings that start from £189.